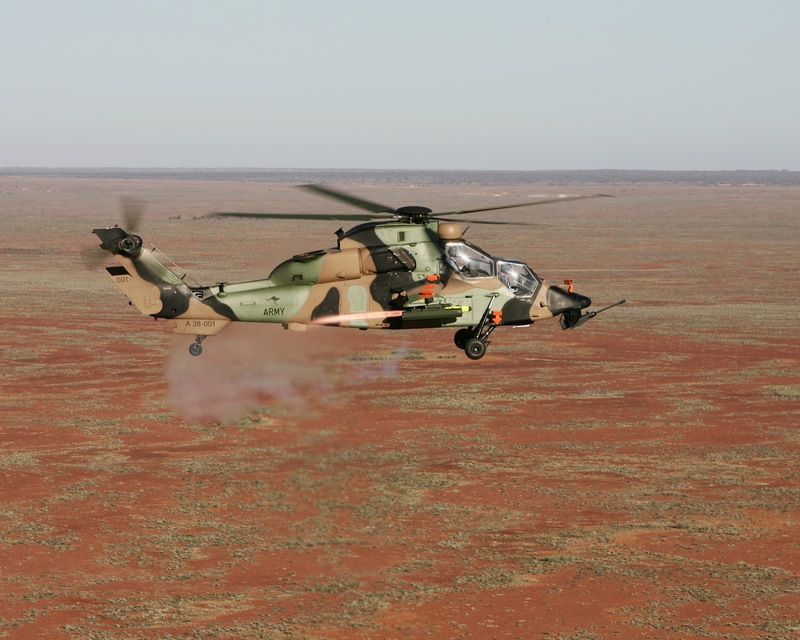 Airbus Helicopters reports its Tiger aircraft will perform a flight demonstration in Poland prior to the start next week's MSPO defense exhibition. The Tiger HAD chosen for the demonstration is from the French Army, which has used Tigers in operations in Afghanistan and the Sahel. "With its flat and narrow silhouette, the Tiger HAD's advantages include low detectability, low vulnerability, high survivability, high agility and maneuverability making it the attack helicopter best adapted to both symmetric and asymmetric battlefields with unique capabilities whether for air-to-ground or air-to-air combat," France-based Airbus Helicopters said.